Breyer – LB Islington Decent homes. Breyer – LB Islington Decent homes Working closely with LB Islington and Homes for Islington, Asset Fineline have developed a strong relationship based upon their willingness to work closely and beyond the norm, even before these large scale contracts were in the offering. 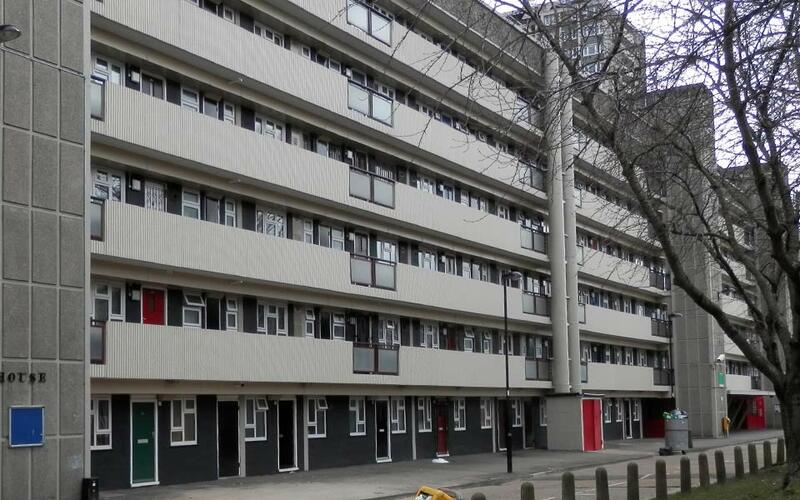 Breyer were awarded the maintenance contract for the North of Islington and Asset Fineline proactively surveyed the properties and advised Breyer on the positive and negative aspects of the properties. Over a period of 12 months Asset Fineline installed in excess of £1,000,000 worth of PVC-u windows, casement, tilt and turn and vertical sliders plus single and French doors and enjoyed an excellent relationship with both Breyer and Islington. The properties encountered in Islington were varied and required both different products and raised separate operational issues. from the inside were the prime issues to address whilst replacing the single glazed Steel Framed windows with pvcu casements and Tilt and turns. 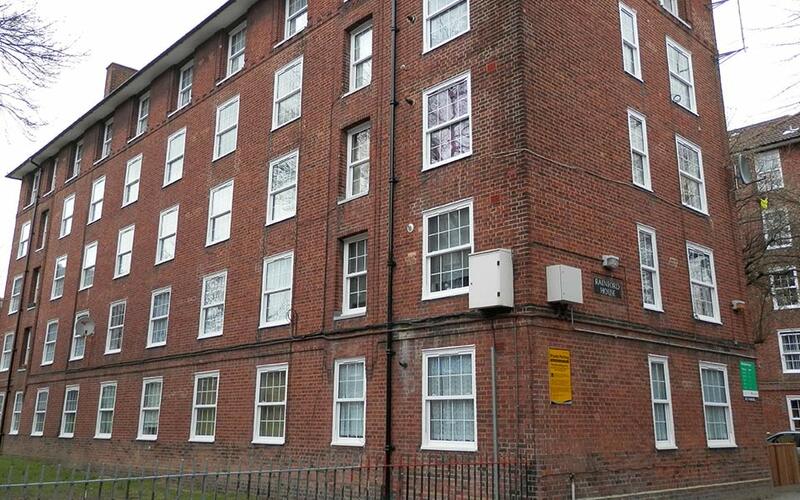 Old Andover Estate where six blocks of five story high maisonettes with single glazed timber vertical sliders were replaced with high performance aesthetically matching pvcu vertical sliders.